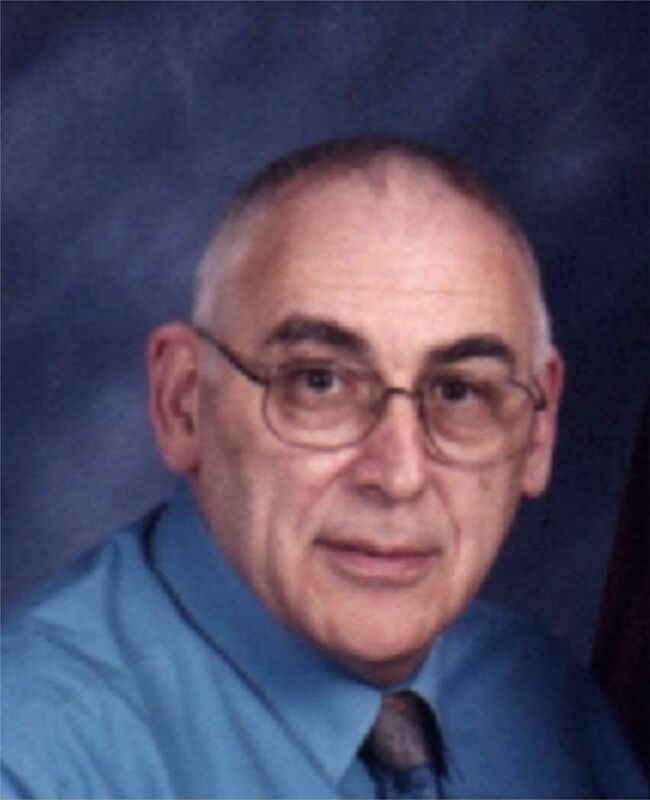 The Alvaston Park Friends group was first formed in 2006 and from the very beginning Phil Ollerenshaw was the chairman. He loved the park and in particular the lake which he monitored on a regular basis in order to fulfil his other role as the pond warden for the park. He gave so much of his time to help to improve the facilities and gave support to others who were trying to do the same. The fact that the park is now enjoyed by so many people is due in no small part to the work that Phil put in. Alvaston Park Friends has now been able to dedicate a tree to Phil's memory and this has been planted in the grounds of Lakeside School. Sadly Paul Mole, who was one of the school governors and also a member of the Park Friends, died earlier this year and the group has funded a tree to remember Paul as well. 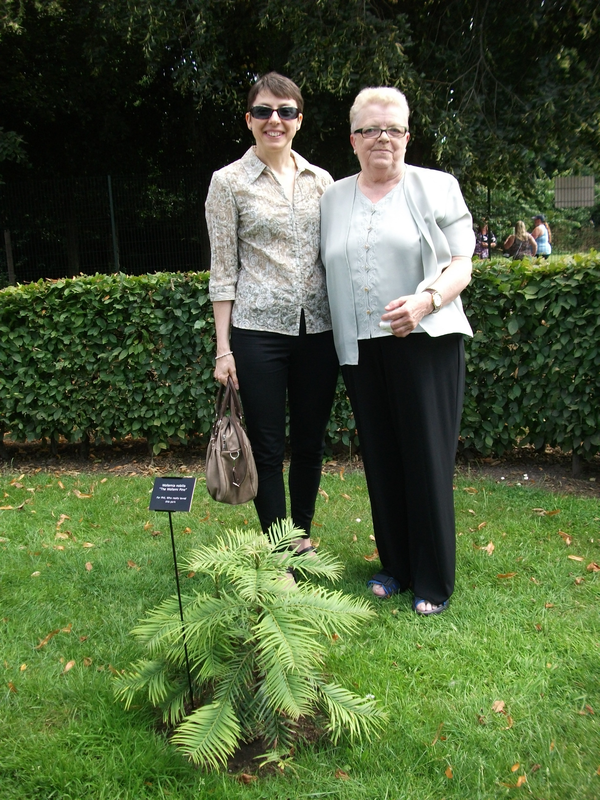 On July 22nd 2014 plaques were placed near to each of the trees and the small ceremony was attended by Joan Ollerenshaw and daughter Lisa together with Maureen Mole and son Matthew.